Sam Maxwell (9-0-0) is hoping to land a spot on the undercard of the blockbuster clash between Josh Warrington and Carl Frampton. The 29-year-old has won four contests from four in 2018 and is already planning another two outings before the year is out. “Nothing has been announced yet, but I’m hoping to be fighting on 22ndDecember on the Warrington-Frampton bill at the Manchester Arena. “Super Sam” has enjoyed an excellent start in the paid ranks, under the watchful eye of veteran trainer George Vaughan, but has now relocated to Scotland – a bold move but one that he deemed necessary to aid his growth as a fighter. He explained, “Moving my training to Glasgow has helped me to be fully focused on what should be a very important stage in my development. “I had a brilliant training team in Liverpool, headed by George Vaughan, but he isn’t able to be as hands on these days, so I decided to relocate my training base to Glasgow to work with George’s son, Danny, who is an amazing coach. 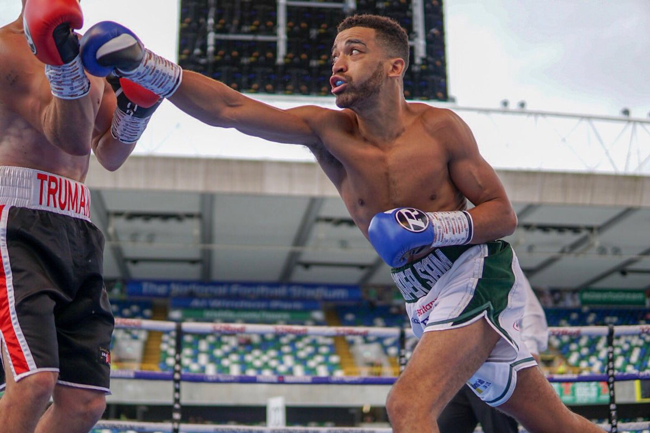 Maxwell has fought in some of the biggest arenas in the UK and has also been under the lights at the prestigious Windsor Park stadium in Belfast, but the former Commonwealth Games gold medallist insists he is taking nothing for granted. 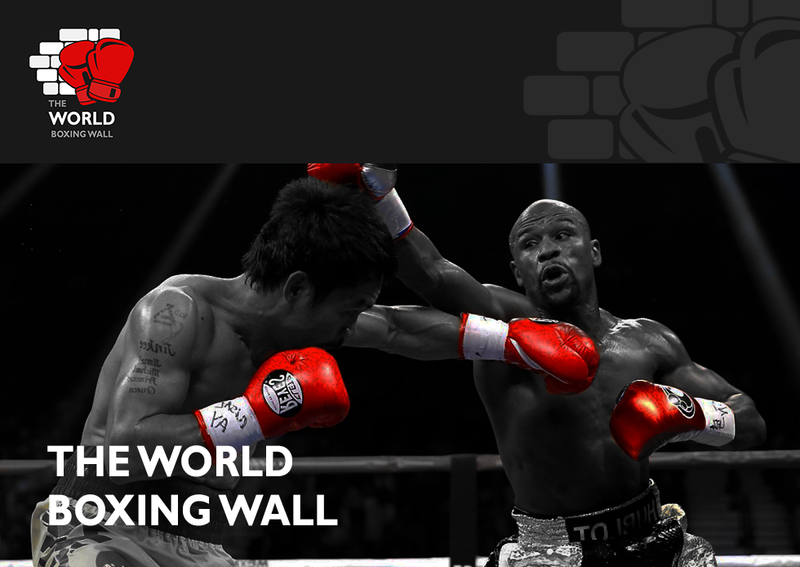 “I’ve been very blessed to box in some fantastic venues on massive shows. “Frank Warren and MTK have shown a lot of faith in my ability by getting me on these shows and they have so many talented boxers to choose from that would jump at the chance. The two-time ABA champion is already looking at potential title fights and would not be surprised if such opportunity came sooner rather than later. “I have 100% faith in my ability, and I have a promotor, management and training team that share that belief. The 140lb division oozes talent and is already stacked with many high calibre fighters but Maxwell insists that he is only concerned about himself. “I’m not really one to call out other fighters. “There are maybe 15-20 boxers who would be tough fights, but I’m solely focused on continuing to improve, work hard and be the best Sam Maxwell there can be when I step into the ring. “I’ll let possible future opponents worry about me.